So it's been awhile, huh? 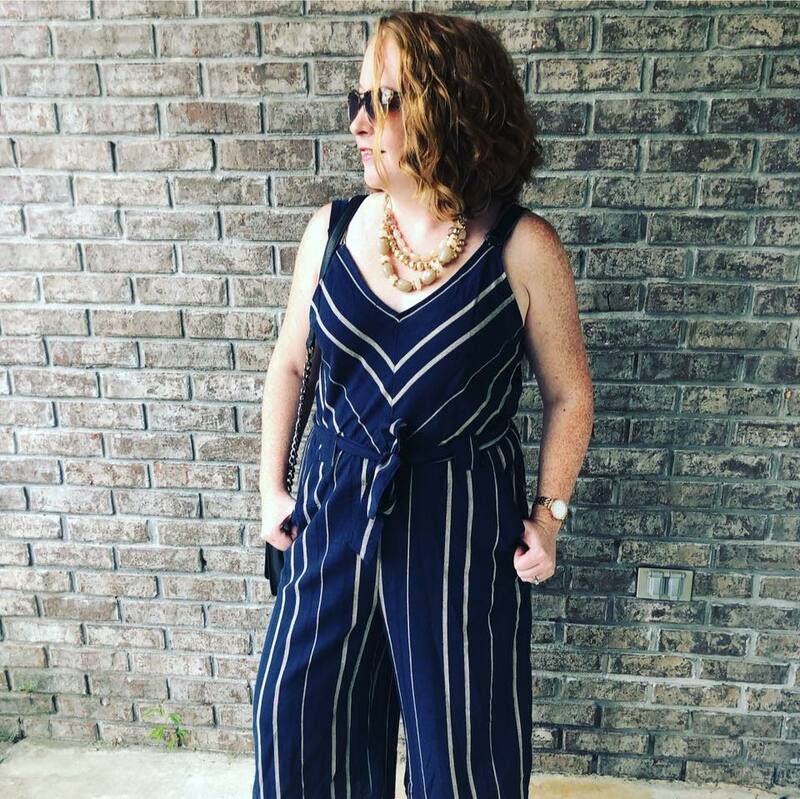 Our weather has been crazy all over the place lately, and I've been swamped for like the past month working on awards submissions for the station, but enough with the excuses. 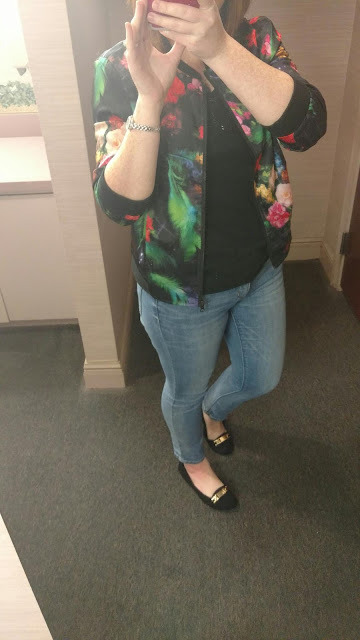 After a particularly long week, I took full advantage of casual Friday with my favorite "mom" jeans, comfy loafers and floral bomber jacket.